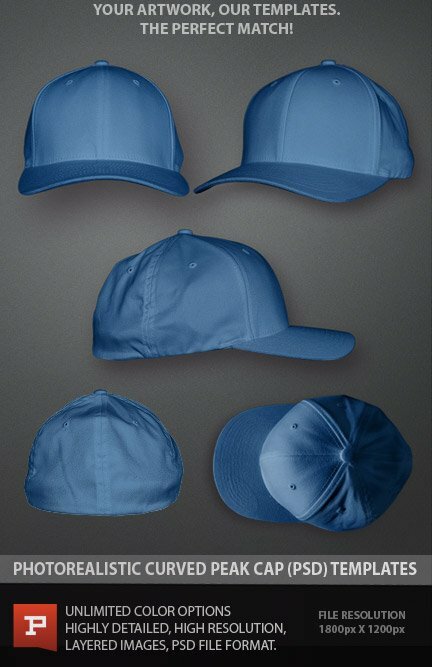 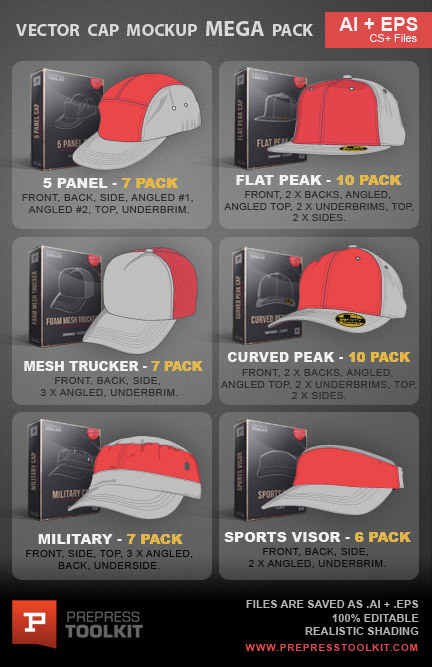 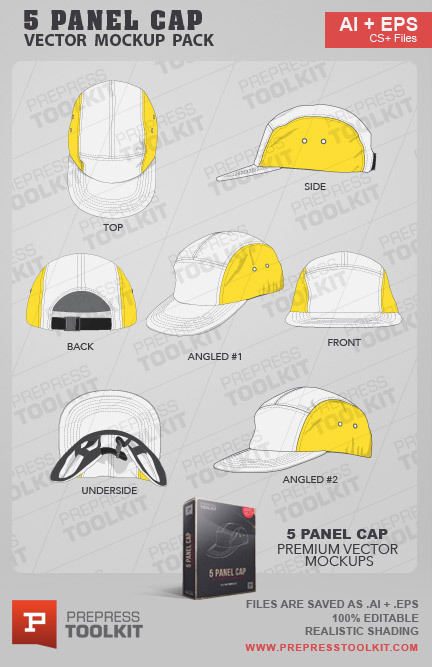 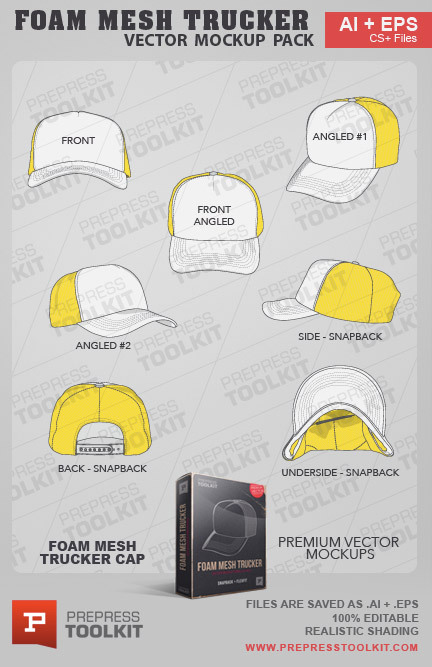 Detailed Foam Mesh Snapback Trucker Cap – Vector Mockup Template Pack. 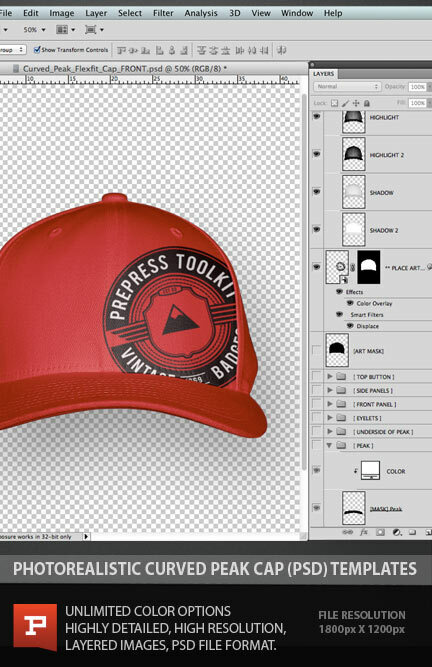 Fast instant download, we’ve done all the hard work, all you need to do is add your amazing designs! 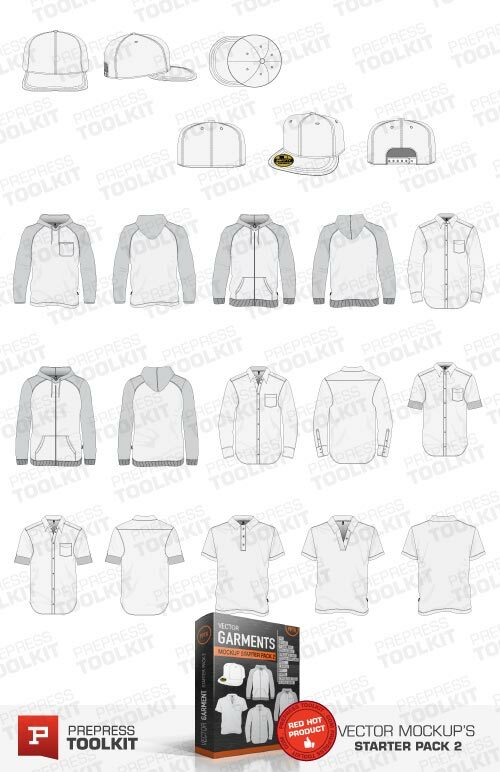 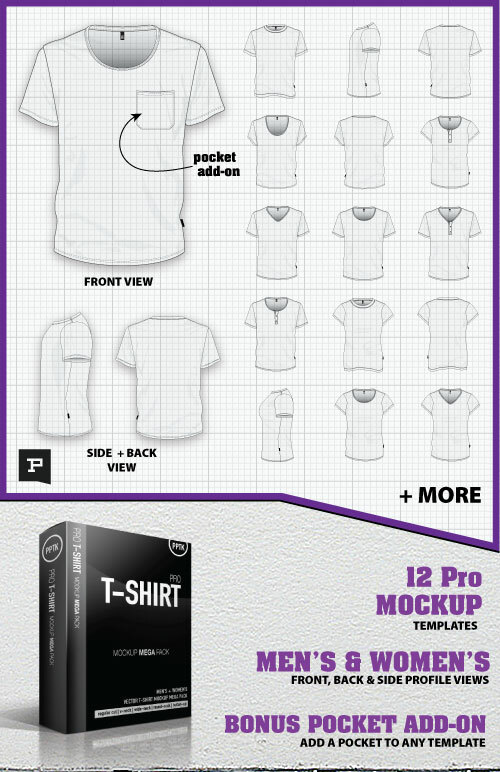 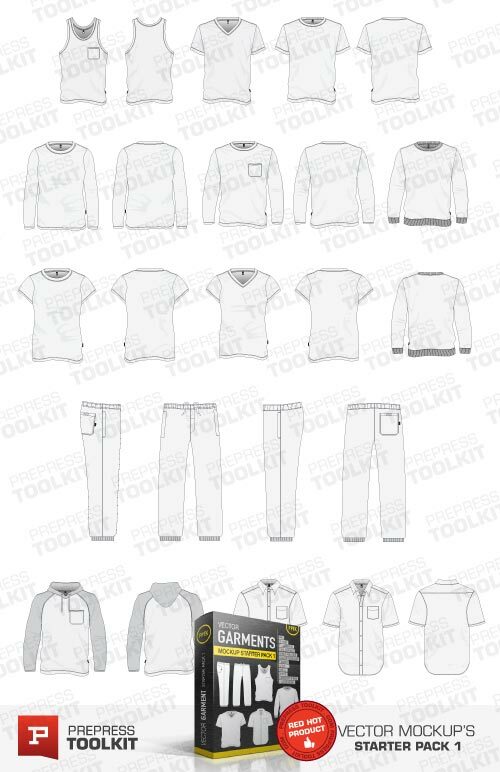 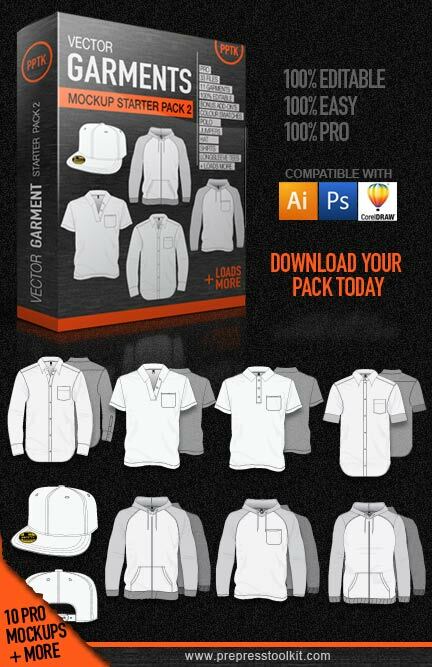 Please note: This is not stand-alone software, This mockup template pack is designed to work with both Adobe Illustrator CS and Corel Draw software packages. 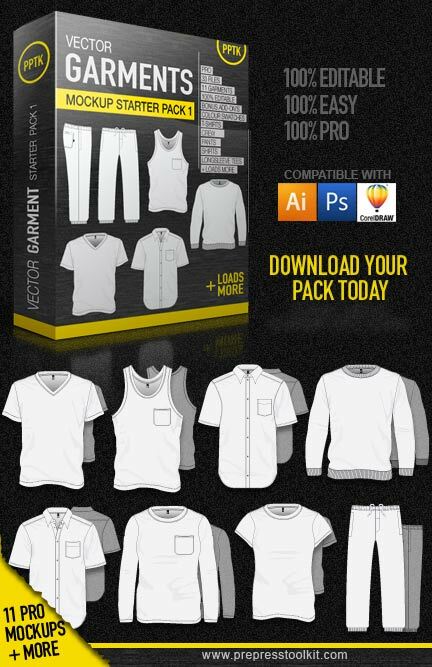 For Adobe Illustrator users – Template packs come with a special easy-to-deploy symbols library for super fast drag-and-drop of any mockup template into any Illustrator open document.